A roundup of some of the best old movies in theaters. The source material for this teen rom-com, Jane Austen's 1815 novel Emma, is a timeless classic, just like Cher's iconic plaid yellow blazer and skirt combo and Paul Rudd—who seemingly hasn't aged a day since this film was shot. Enjoy the Thursday screening with Clueless-themed cocktails. Mission, Sept. 20, 23-24, 27. Running at 183 minutes, auteur Andrei Tarkovsky's biopic on the titular famed medieval Russian painter is a true arthouse epic. Though Tarkovsky may have taken the film's theme of artistic freedom a little too seriously when he pushed a real horse down the stairs for a scene. Cinema 21, Sept. 19-20. Cinema 21's late-night screenings of what's come to be known as the worst (or best?) movie of all time are a legendary tradition. The plot to this absolutely insane melodrama doesn't matter; just bring your spoons. Cinema 21, Sept. 21. In this 1991 feminist classic, two women ditch their husbands and embark on a road trip-turned-accidental crime spree. But underneath its buddy-buddy surface, Thelma & Louise is about liberation from a world drenched in violent misogyny. 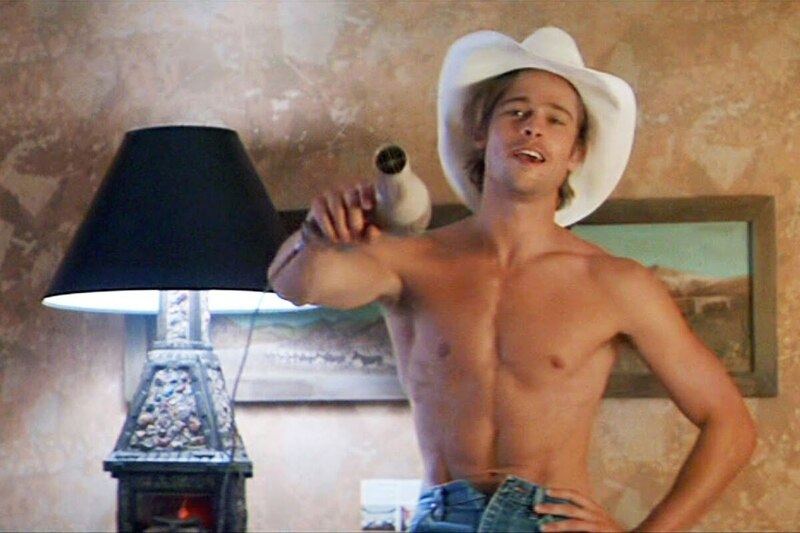 And it features a young Brad Pitt's big break as an often-shirtless hitchhiker. Hollywood, Sept. 24. David Lynch's trippy neo-noir masterpiece follows a naive actress as she navigates the glimmering dreamscape of Hollywood. After falling in love with an amnesiac mystery woman, her surreal pastel-perfect life turns nightmarish. Though the film is notoriously difficult to decipher, the 10 clues Lynch's production company forced him to write are available online. Academy, Sept. 19-20. Clinton: Celia (1989), Sept. 19. Animal House (1978), Sept. 24. A Farewell to Arms (1932), Sept. 25. Hollywood: Stephen King Double Feature: Creepshow (1982), Cat's Eye (1985), Sept. 21. The Cat and the Canary (1927), Sept. 22. White Lightning (1973), Sept. 25. Mission: Indiana Jones and the Kingdom of the Crystal Skull (2008), Sept. 23-25. NW Film Center: Looney Tunes: Warner Bros. Cartoon Classics (1947-1955), Sept. 22-23. The Atomic Cafe (1982), Sept. 22.